Spring is finally here! The weather is unbelievable in Vienna : it's sunny and warm. To celebrate spring here is a Clinique mini beauty haul. This year they came out with the most beautiful blushes : they have the shape of a Gerbera flower and come in four spring colours. I went for the colour "Peach Pop" and I couldn't be more happy with my choice. I've been a Clinique product user since forever, mostly skin care. I learned a lot about the brand from my mother. I was the kind of lucky child who always got Clinique or Estee Lauder Beauty and Skin care items. At that time maybe I didn't appreciate it as much as I should have, but now I do. I don't use just this brands, of course, but something that I always repurchase and will probably remain in my routine is the Clinique "Clarifying Lotion". I am curios to try other high end lotions, but this one is my holy grail. 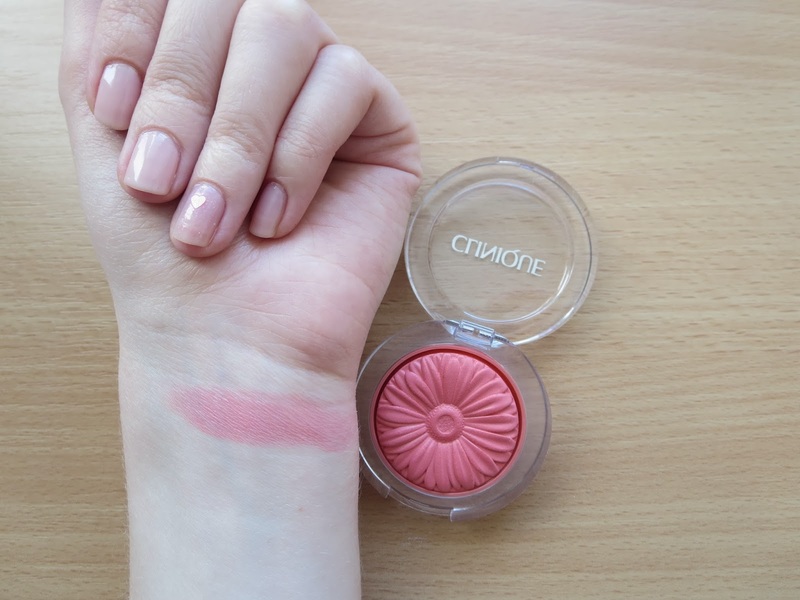 Das Blush ist so perfekt! Ich fand es auch urgeil ! Die Farbe ist wundervoll! Perfekt! So schön!